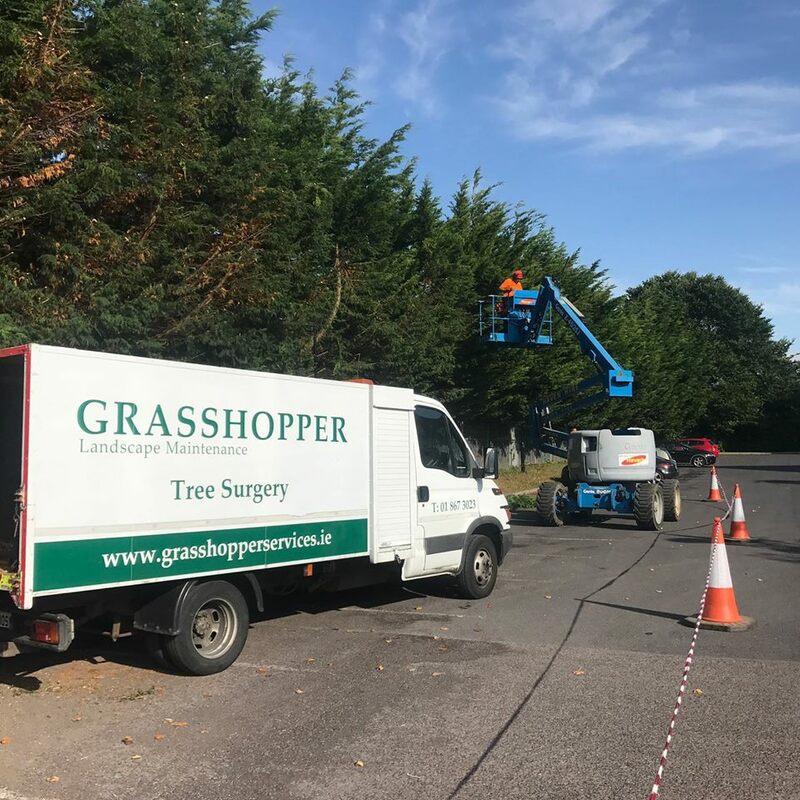 Description: Grasshopper Landscape Maintenance are a Garden Services and Landscapingcompany based in Dublin. We provide a range of landscaping services to both domestic and commercial clients. 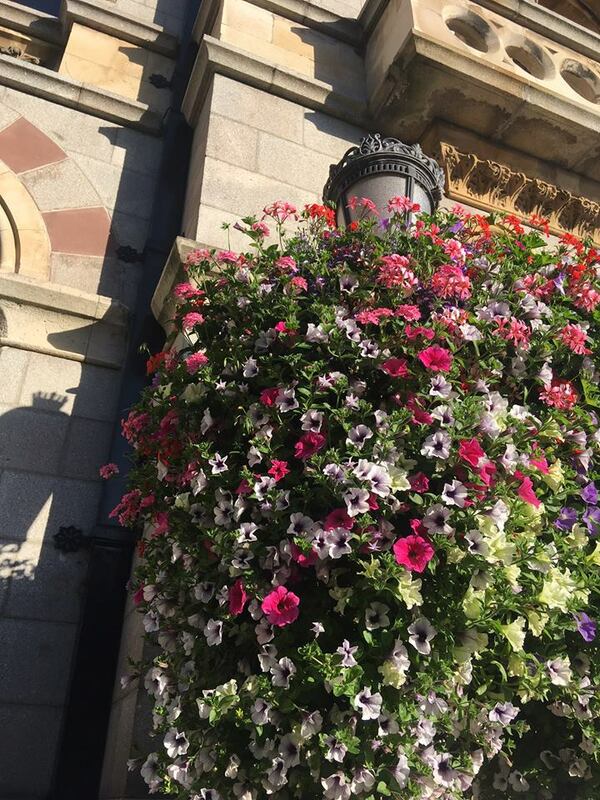 Our domestic landscaping garden services are provided in the Dublin and surrounding areas where as our commercial landscaping services are offered throughout Ireland. Our services include, Garden Maintenance such as Garden Clean-ups and Power Washing of your driveways and patios, Tree Surgery, Green Waste Removal & Garden and Driveway Design.